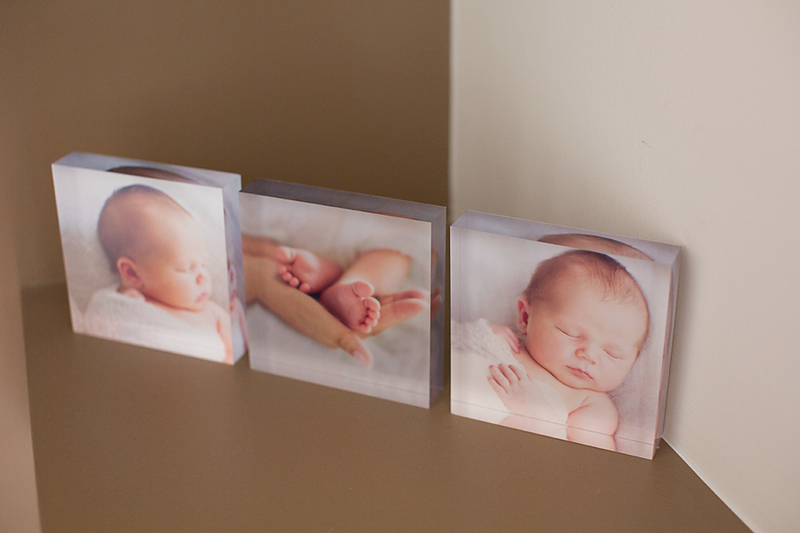 I specialise in creating beautiful artwork specifically designed to be displayed in your home. Your photography experience will be tailored around you and your wishes. 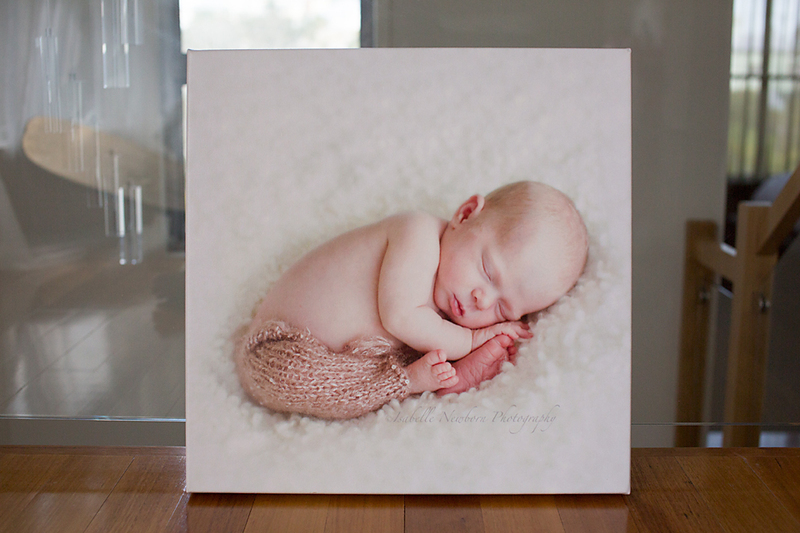 You may want to display your photos in beautiful canvases around your home, or purchase one large canvas and have the rest of your images in a portrait box. Products, and digital images are purchased separately. On average, my clients invest $1500 in their beautiful art. → 1 year (12 months). Payments can be made by direct deposit, cash or card. You can pay your order monthly over a maximum of 6 months. Prices may change at any time however will be locked-in at the time of your booking.